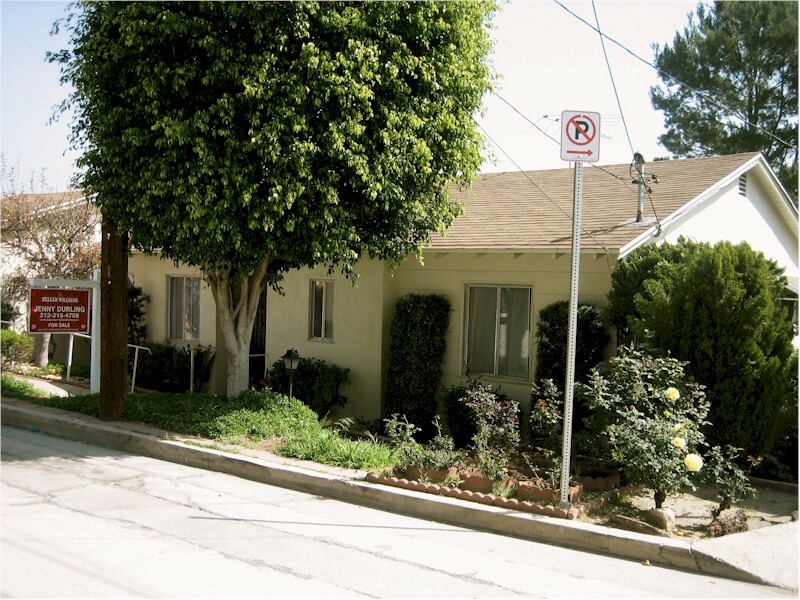 Franklin Hills, an enchanting mix of 1920s' to mid-century homes. 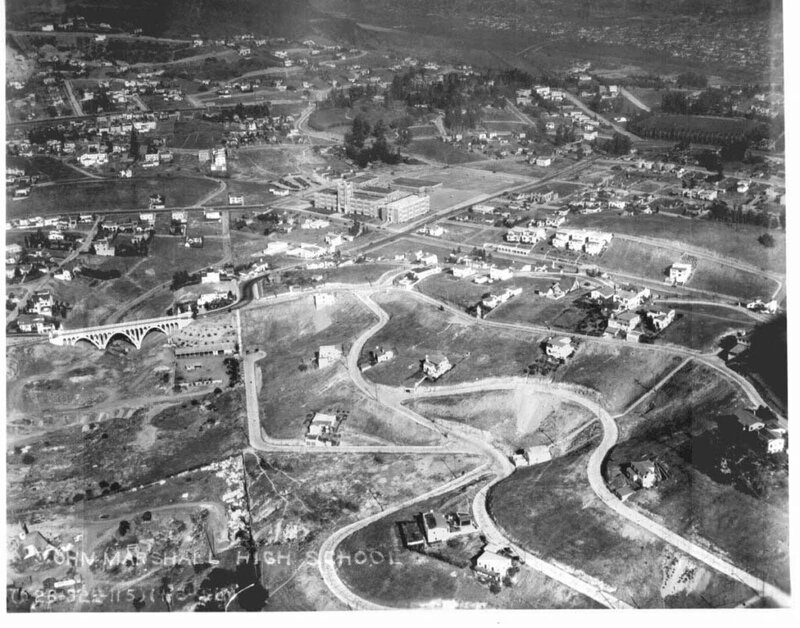 Franklin Hills, an enchanting mix of 1920s' to mid-century homes. Most people have heard of Los Feliz CA, but not everyone is familiar with Franklin Hills, an enchanting mix of 1920s'to mid-century homes. This historic neighborhood is located east of the Village of Los Feliz and is filled with hillside homes with views in every direction. 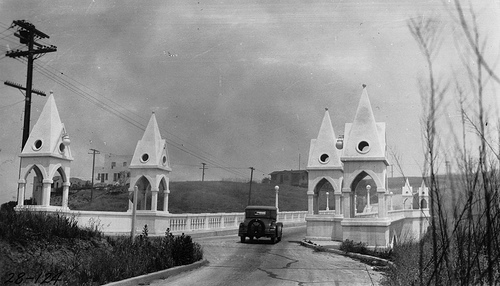 The Shakespeare Bridge serves as a gateway to Franklin Hills along Franklin Avenue between Talmadge Avenue and St George Streets. Originally build in 1926, the Gothic style bridge was designated as Historic-Cultural Monument #126 in 1974. After the Northridge earthquake, the bridge was retrofitted but rebuilt in a way to preserve its historic appearance. The best by far is the house at 2246 Lyric Avenue. This Mid-century Franklin Hills classic rests on 1 ½ lots with sweeping views and loads lf natural light. The open dining/living room has an original teak built-in bookcase to show case your favorite items. On the main level you’ll also find two large bedrooms and an original tiled bath. Downstairs is a large 3rd bedroom, laundry room, huge den, office, workshop and storage space. There is even additional space in the basement below so you’ll never run out of place to store things and still have room to park in the garage! Most homes on this side of the street have no useable yard but this house has a fenced patio complete with fruit trees and fountain. This spacious view home is also in the Franklin Elementary School district. Come and make it your own.